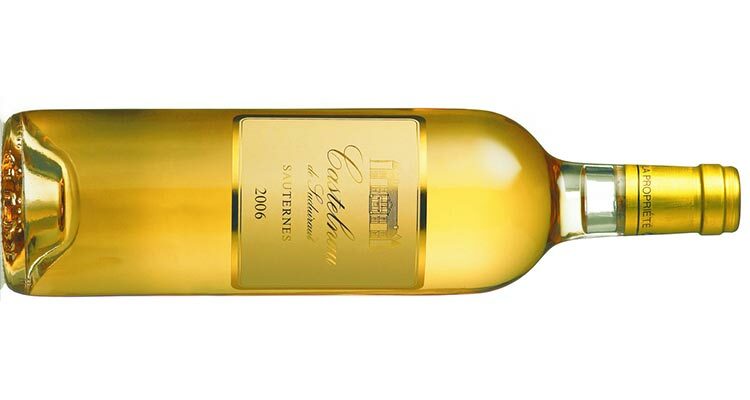 This beautifully aged Sauternes shows that one doesn’t have to break the bank to get a complex, satisfying drop from the famed Bordeaux region. 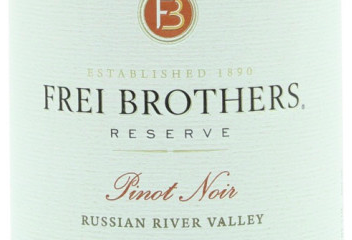 Botrytis is certainly evident here, with a rich, honeyed flavor that dominates, but is also tempered by earthy notes and balanced acidity on the finish. Viscous and creamy, it also features hints of peach and apricot. Simple sweets and aged cheeses will make perfect partners. Highly Recommended.